James Lloyd comes from a background rich in training, leadership, sales, and customer service. 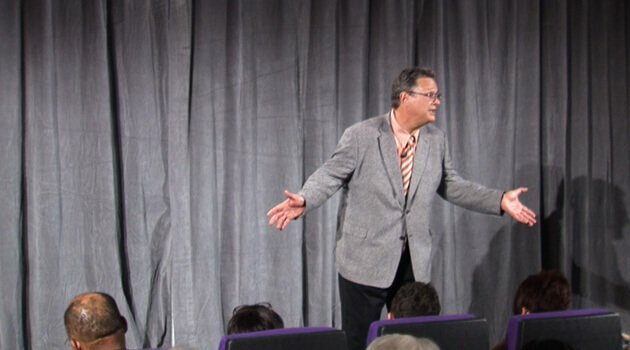 As a full time professional speaker and corporate trainer for more than twenty-five years, he has captivated and inspired audiences on five different continents in a wide range of industries. He consistently receives top ratings from his clients, and is described as having a genuine down-home approach with just the right mix of humor and learning. In addition to his work as a live speaker, he has authored two books, as well as several audio training programs As you'll see in this seminar, James Lloyd truly has a remarkable gift to touch hearts, open minds, and inspire action.